Please enjoy this collection of family-supporting resources and tools. Family Address Book -- store data, print a phone list, and make a birthday calendar! You can store contact information & create a birthday calendar to share with your family on Google Calendar! 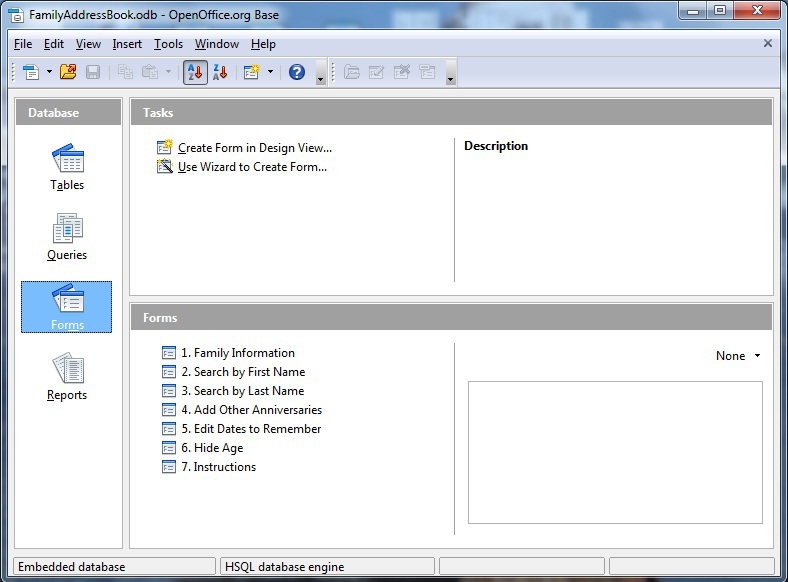 This Family Address Book keeps track of important dates and contact information by using a powerful program like Microsoft Access -- all for free. You can print a list of upcoming birthdays / anniversaries and import the dates into a calendar program. This allows you to add, search, and update family information. Print a phone list with the ages of children. Export dates into a calendar program using iCal or Outlook CSV format (and import into Google Calendar). 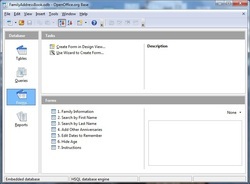 Import/export data in CSV format using the OpenOffice spreadsheet. 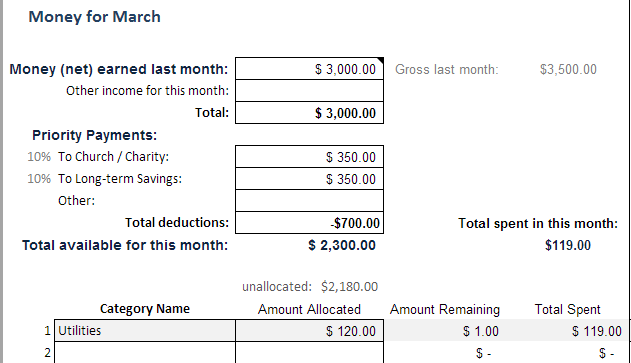 This family budget also serves as an expense-tracking record, based on the popular "envelope" method for tracking finances: allocate a budgeted amount for a category at the beginning of the month and watch how the spreadsheet updates the "amount remaining" column with each added expense. It helps plan the budget on a month-to-month basis to eliminate the habit of paycheck-to-paycheck spending. This collection of poetry from Kathryn Kay advances the cause of motherhood, family, and the purpose of life & death. the whole thing seemed so complicated. and on the seventh day He rested. nor let this lesson be in vain. Thou knowest that in Thee I trust. if pain is part of living’s plan. about the joy that comes to man. his pleasure. Joy is bought with pain. This is my strength, Thine is my power. Looking for some family interaction with mild, multiplayer, thought-provoking games? This collection includes 4-in-a-row, chess, othello, and some fun puzzlers, such as mastermind, shapes, and push DX. They are all free, for Windows, and without advertising or viruses. 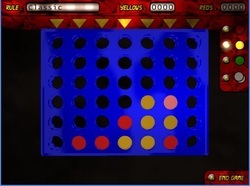 Additionally, many hidden picture games, Blokus, and other family-appropriate games are available at shockwave.com. If you haven't seen BYUTV.org yet, you should. There is a variety of family-friendly shows available on-demand. How about one of these options for a family-night show? Documentaries Who do You Think You Are? You may also like Nature videos or Nova from PBS.org. If you are already a subscriber to the DISH or DIRECTV networks, you should know about UPtv and gmovies.